Post-show discussions are just one of the many ways The Vineyard invites our audiences to engage with our renowned productions and artists. Directly following a performance, theatrical artists associated with the production convene for a discussion about the show, which is moderated by a member of The Vineyard staff. Audiences are given an exclusive look into the creation and development of the show, enabling them to gain a more thorough understanding and appreciation of the production they’ve just seen. Three post-show discussions are offered for each of The Vineyard’s mainstage productions. 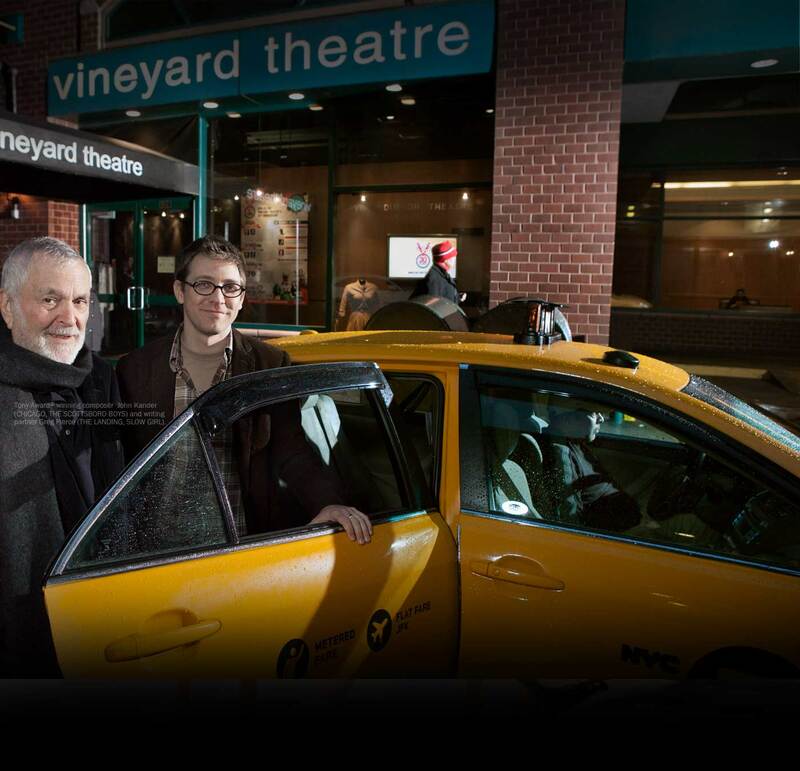 Discussion dates are listed in your member Grapevine or call The Vineyard theatre box office at (212) 353-0303.